Most people are lucky to have a very special hero in the world, someone they call father. There’s no saying how much our dad has done for us, as we become who we are largely thanks to our parents. With Father’s Day in Australia approaching fast (7th September), the inevitable question looms: What do you get your dad for a present on Father’s Day (or on any other day)? And if you happen to be among the people who take an active part in the Bitcoin adoption movement, you might wonder, what kind of a present can you buy your dad this year with the world’s most popular cryptocurrency. Don’t worry, we’ve researched the subject and come up with a bunch of different gift ideas and activities to suit all kinds of fathers! An outdoors kind of gift seems to be the classic when it comes to Father’s Day. 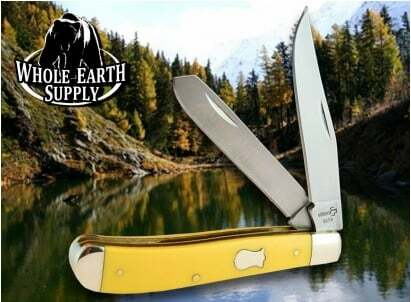 So if your father enjoys hiking or camping or at the very least making his way to the outback every once in a while, why not consider getting him a rather cool folding or a hand-made knife? The more modern pieces are incredibly well engineered and come off as spectacular works of modern industrial design. Wondering where can you get one of these for Bitcoin? Look no further than Knives4Bitcoin, which provides an awesome selection of knives for all applications and aesthetic tastes. Just like fathers, though, gifts can vary greatly. Thus, if your father is the type to enjoy the visual appeal of modern art you really can do nowrong by checking out Cointemporary, a modern art gallery that accepts payments strictly in Bitcoin. Located in Vien, Austria, this gallery is curated by ardent supporters of the digital currency movement, Valentin Ruhry and Andy Boot. We must admit, both the art and the gallery look tremendously spectacular. Thus, in a way Cointemporary has already succeeded and that is pioneering an absolutely new and amazing niche within the Bitcoin movement. So if you love Cointemporary-hosted art, consider buying some with Bitcoin! Whether to secure your credit cards, a bit of cash or a moderate amount of offline Bitcoin, a gift of a leather wallet is as much of a classic as an outdoorsy or a sports-related gift. 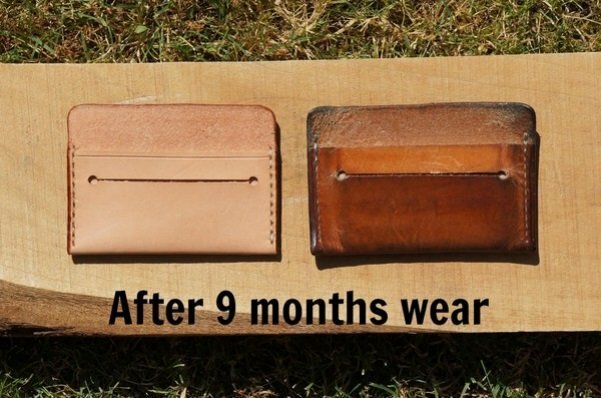 A true essential for almost any man, a leather wallet is something that can age truly well, especially if hand-crafted from select, exquisite material, as is the case with the items offered for Bitcoin by HandAndSew . So if you’re looking for purposeful gift and know for a fact that your father’s old wallet is in need of a replacement, give this gift idea a good consideration, as it is not only a statement of style, but also a dependable display of practical function. A leather wallet is not the only cool handcrafted gift you can get your dad this year for Bitcoin. 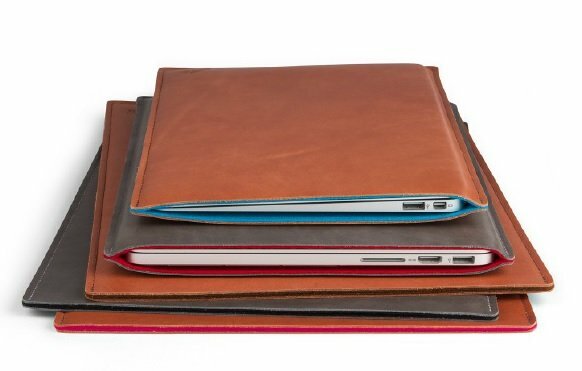 Joli Originals sells some spectacular Italian leather and dutch woolfelt sleeves for iPad Air, iPad mini, iPad, iPhone, MacBook Air & MacBook Pro and iPod. If your dad owns any of these devices, bear in mind you can complement them for him with stylish hand-crafted accessories. Speaking of accessories, sleeves are not the only interesting accessory you might get your dad for his gadgets. 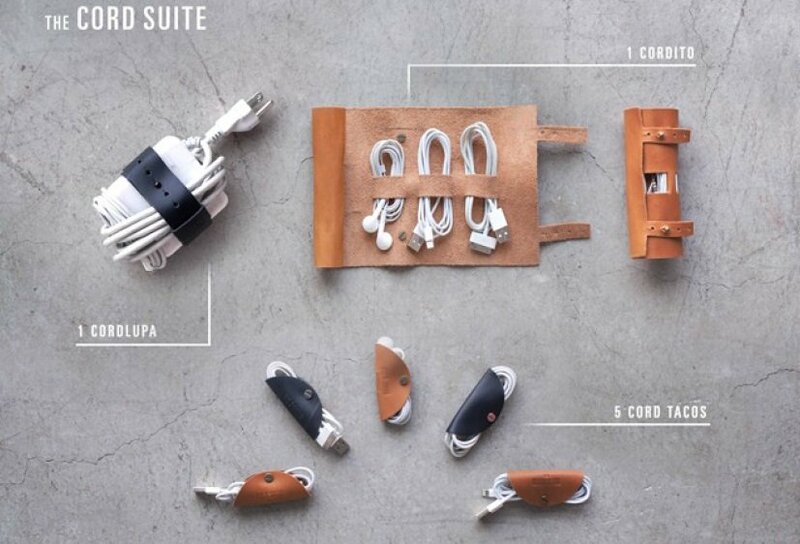 So if your father is a fan of keeping things clean, tidy and organized, while regularly making use of a USB cord or headphones on the go, a Cord Taco might be a good fit for a gift. One order includes three Cord Tacos, bound to clean up the inside of your bag by going from messy to cool. Cord Tacos are available in a number of colors. Should you wish to broaden your options for hand-crafted items, why not browse through Etsy’s Bitcoin community? Willing to step it up a notch, while looking for non-trivial, interesting, modern gifts for a hip father? Then you should definitely see the Men’s section of BitDazzle, which has been aptly dubbed the Etsy of Bitcoin. From beard soap to ties to cufflinks, BitDazzle has what it is that you’re looking for in terms of an awesome gift for your cool dad! Sometimes you just want to go all out and there’s a perfectly well-suited gift category for that. We are, in fact, talking about electronic gadgets. While moms may not find new technology attractive, there are many dads out there that truly do! 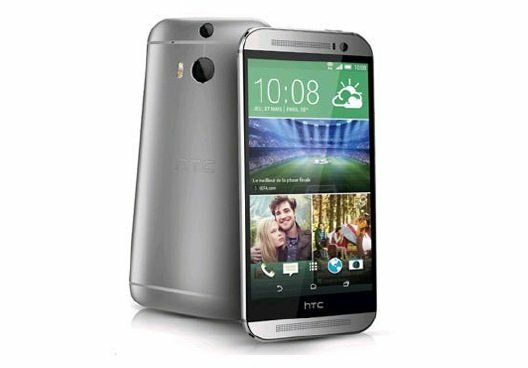 So if your dad enjoys browsing the internet on a handheld device, or moreover has a dated smartphone that needs a dire update, you could definitely look into getting him a new smartphone, with HTC One being among the most obvious top contenders. 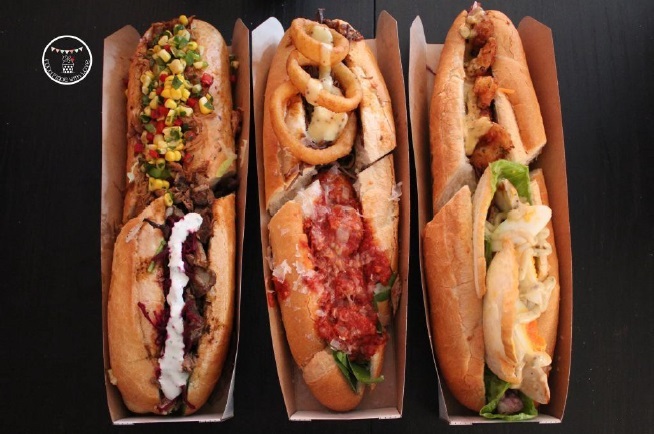 As part of the gift and a token of gratitude, why not take your father out for a bite of Hero Subs if you’re in Melbourne, or to a restaurant for a glass of wine anywhere else! This is the perfect activity to show your father that you care, as well as to catch up on life’s events, while sharing something awesome to eat. Although, the list of places that accept Bitcoin is not that long, still the AirBitz directory is one of the best and the easiest to use that we found on the internet to date. So why not take a look, who knows, maybe there’s a well proper place to go out to and pay with Bitcoin near you!